Come get your Zen on in one of the most tranquil spots within the venue. Join us in the mornings and start the day out refreshed. 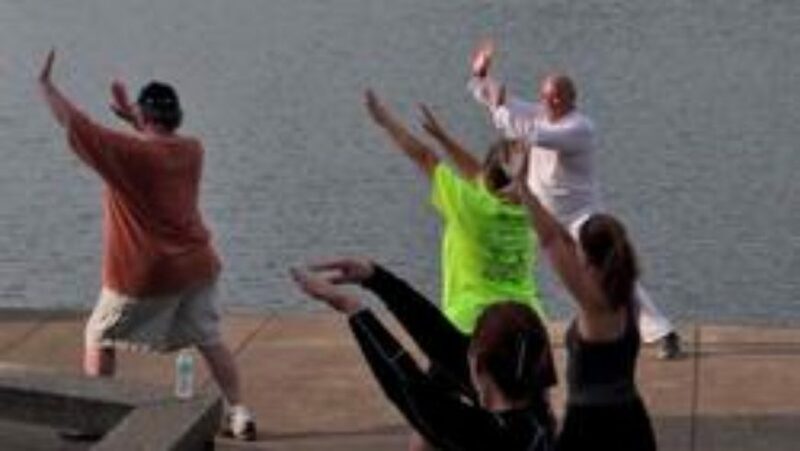 We’ll be meeting Monday, Tuesday and Thursday mornings by the lake.